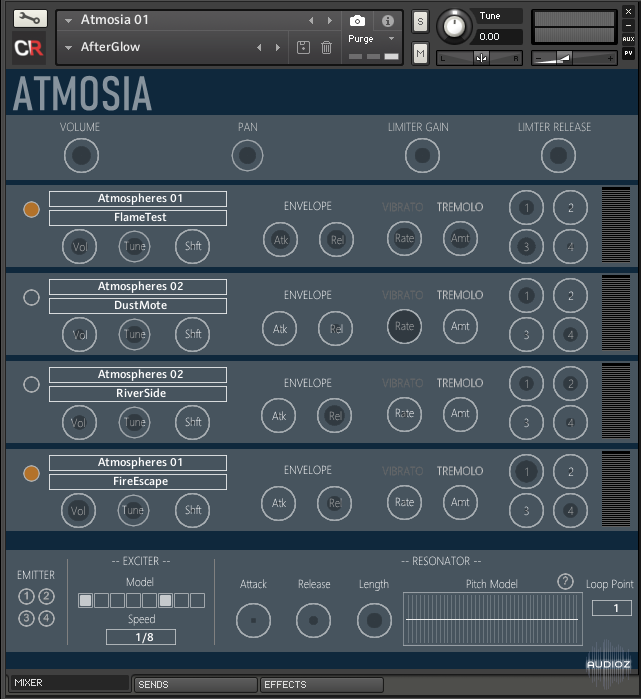 Channel Robot Atmosia KONTAKT has been exclusively released on AudioZ by Talula who chose to ask not to post mirrors. Me wonders if you guys could put a little less effort into the Ui? Yes, we want a man design. No, seriously, it could be readable at least.